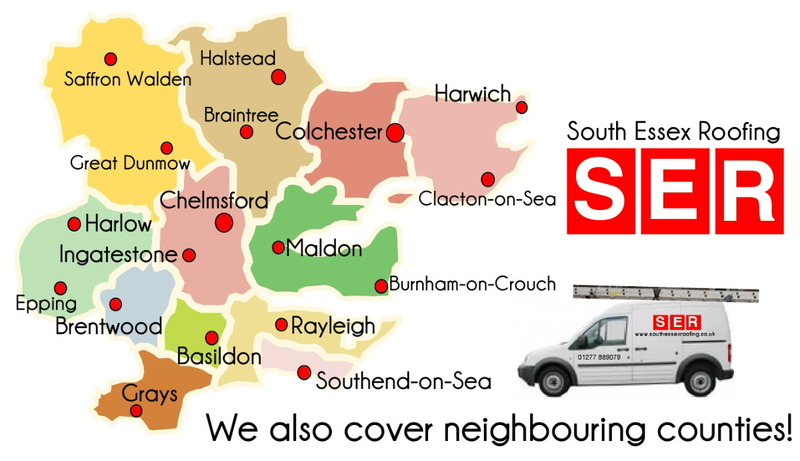 Why Choose South Essex Roofing? Looking for a reliable roofing contractor in Southend-on-Sea? Call South Essex Roofing today. Your first choice for roofers in Southend-on-Sea. 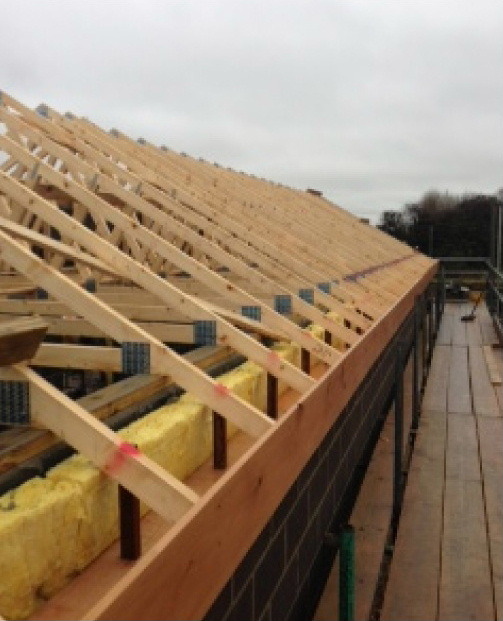 South Essex Roofing - Your first choice for roofing contractors in Southend-on-Sea! If you're looking for a reputable roofing company to carry out roof repairs or fit a complete new roof in Southend-on-Sea and surrounding areas, then we are the company to call. 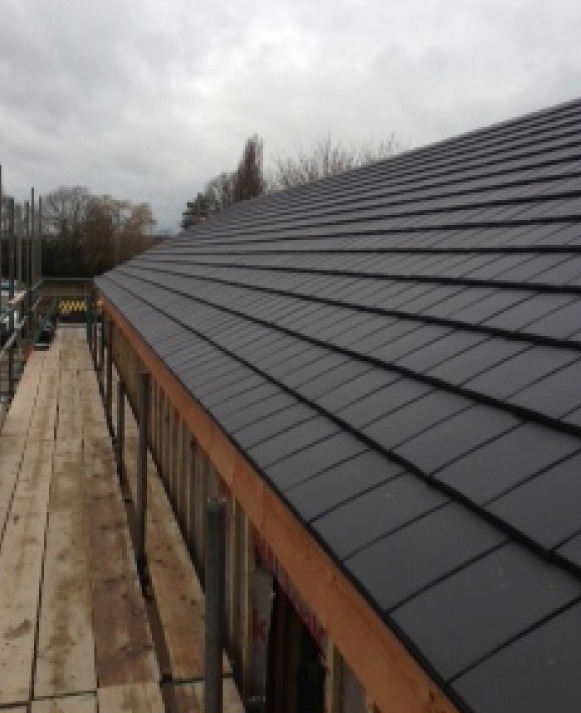 Established in the early 1980's, South Essex Roofing, a family-owned business based in Ingatestone between Chelmsford and Brentwood, provides an exceptional service to home owners and house builders throughout the Essex and Hertfordshire areas. 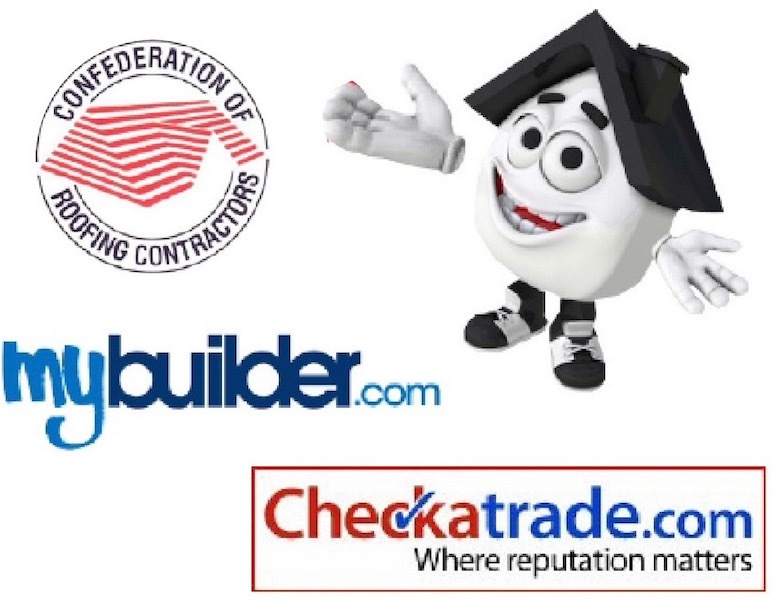 We are accredited on both Checkatrade and MyBuilder.com and, as our many testimonials show, we come highly recommended. We pride ourselves on the excellence of our work and the service we give to our customers. We are also members of the Confederation of Roofing Contractors. Call us today on 01277 889 079 or 07899 095751 for a no-obligation free quotation. "South Essex Roofing carried out a very thorough check of our roof before quoting and gave a very competitive price. Turned up when they said they would and carried out work to a high standard. I would highly recommend South Essex Roofing." "Good professional service at a competitive rate. 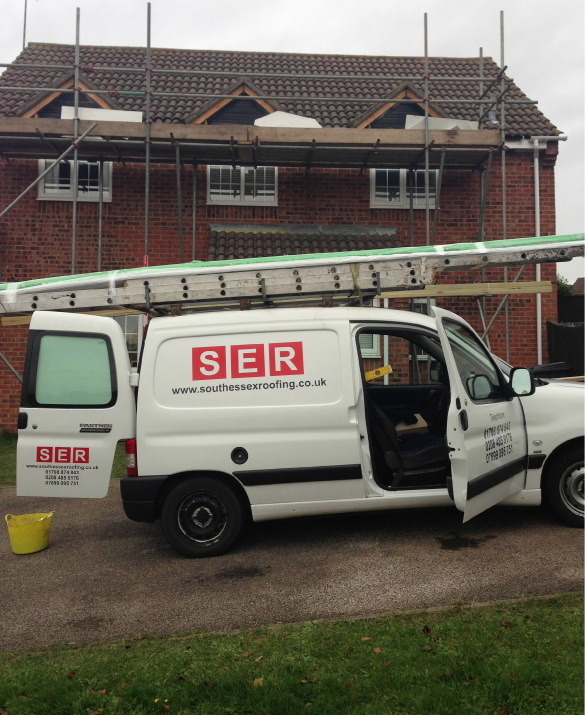 I would recommend South Essex Roofing to anyone who is looking for a roofer." © Copyright: All Rights Reserved. South Essex Roofing, Ingatestone, Essex.